“I doubt that most of us fully realize just how much worry, doubt and fear we experience on a daily basis; it seems to me that acknowledging this default setting and finding an alternative for well-being should be among our top priorities,” says Downey, author of “What Are You Worried About!” (http://www.coachdeborahdowney.com/). Women who think they have to be married and men who are afraid of revealing their true feelings are just two examples of ego-driven ideas that lead us away from personal fulfillment, she says. Downey, who found romance and happiness later in life despite living with multiple sclerosis for 25 years, says we can have a more worry-free existence. 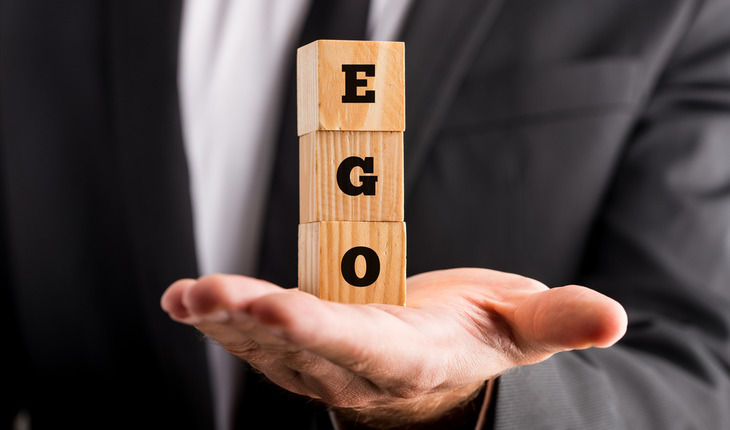 She explains a few ideas for overriding your ego’s default settings. “Most people laugh when I say this,” she says, because society is forever challenging us to compete and compare ourselves with others to assess our own value. Striving for imperfection is a reminder that we don’t have to drive ourselves crazy with unattainable goals. • A lesson from Spanx founder and self-made billionaire Sara Blakely …Once upon a time Blakely was just another struggling entrepreneur. In addition to her blockbuster underwear product and her drive, she was armed with a profound idea inherited from her father, an advocate of acclaimed life coach Wayne Dyer. The idea: Don’t be afraid to fail big, because it means you put the effort forth on something that you care about, even though the effort was outside of your comfort zone. “Appreciating one’s daily and weekly failures is not a means of encouraging it; rather, it’s a way of learning from failure and developing thicker skin so that you aren’t paralyzed into future inactivity due to fear of failure or the unknown,” she says. “When my mentor coach first said this to me over the phone, I asked her to repeat it three times,” Downey says. Tormentors are all knowing, all controlling, arrogant to the tenth degree, super-demanding and impossible to please. Because her parents always demanded the best and never praised Downey as a child, she sought love from sociopaths and narcissists as an adult.